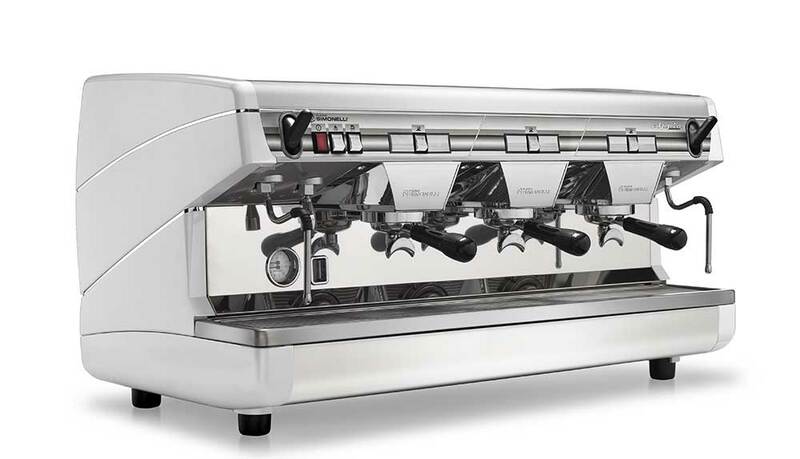 Appia II has the same functionality and features of our top-rated machines, such as two inox steam wands, hot water wand and raised group heads. 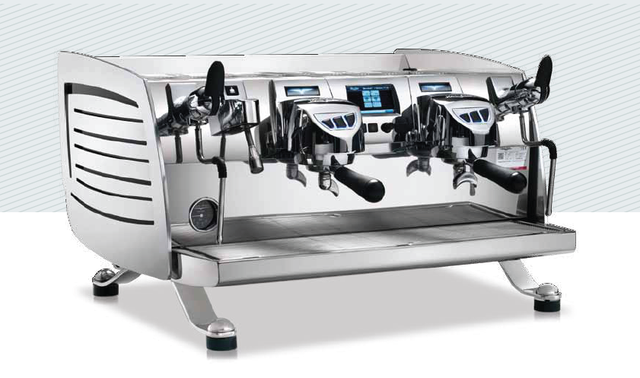 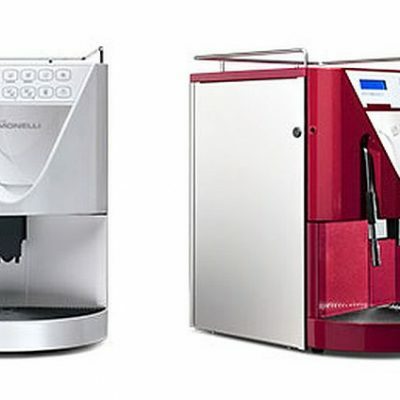 Appia II has affirmed all the features that have already made the previous version highly ergonomic, that makes daily operation easy for a barista. 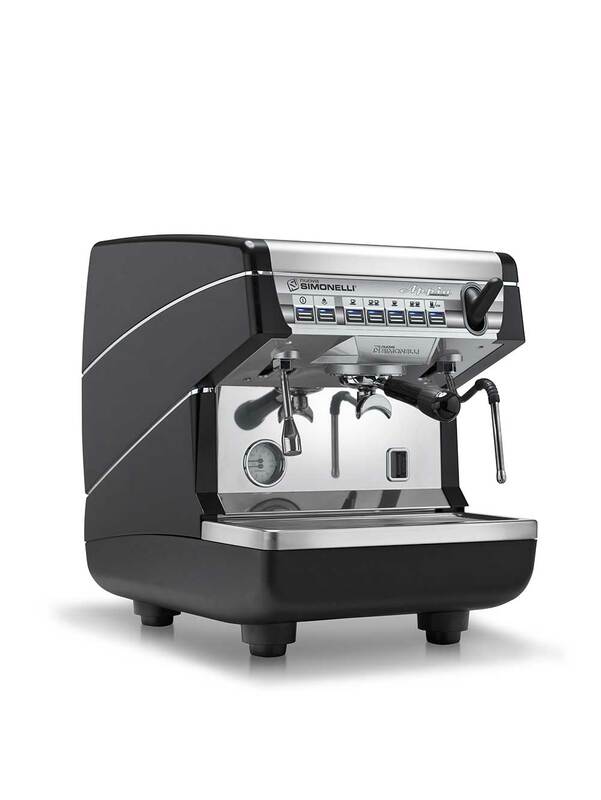 With groups at standard height or rised to adapt to the different needs of use. 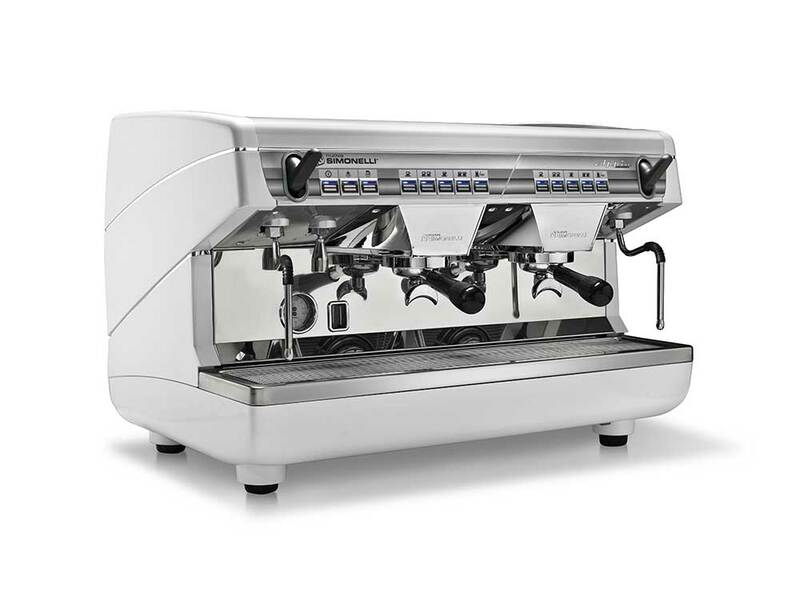 With its modern style and optional colors, Appia II suits any type of location.